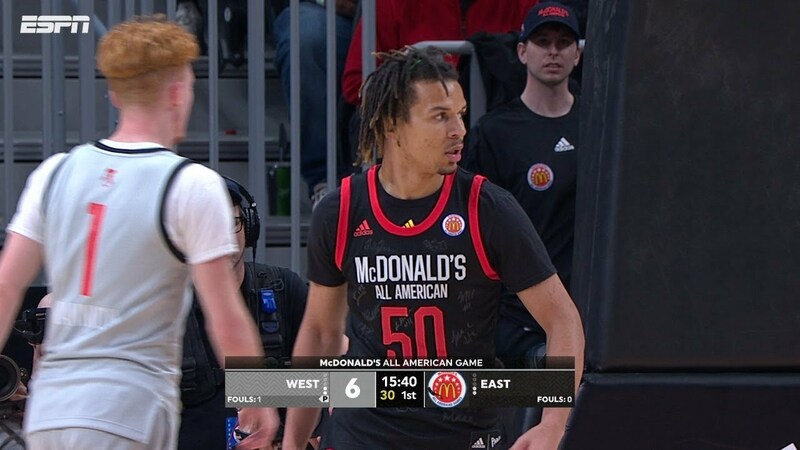 2019 McDonald's All American Game: Cole Anthony stands out to win MVP! 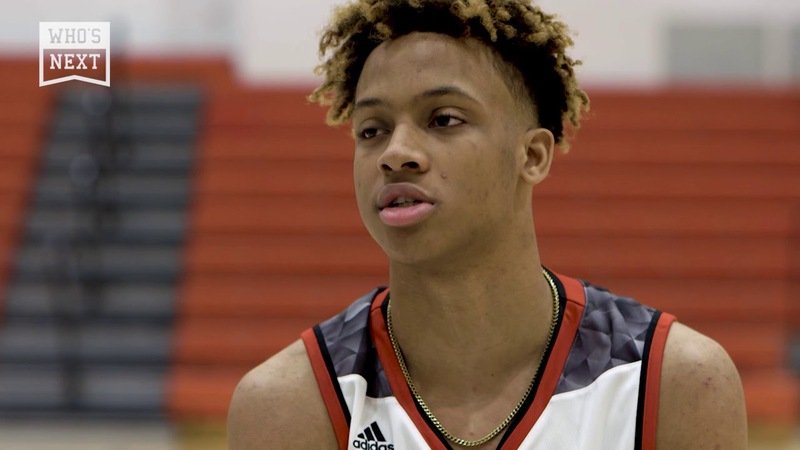 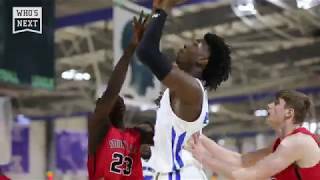 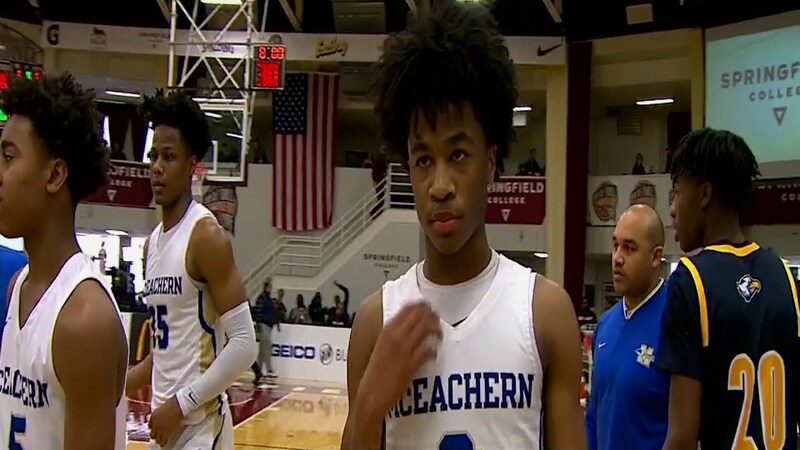 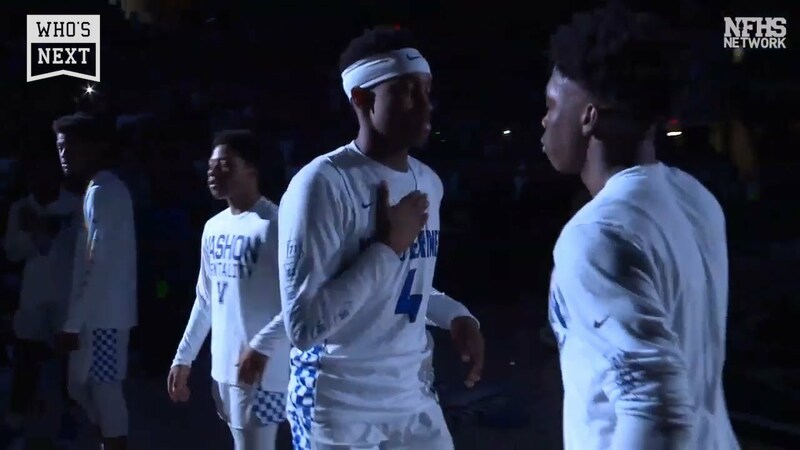 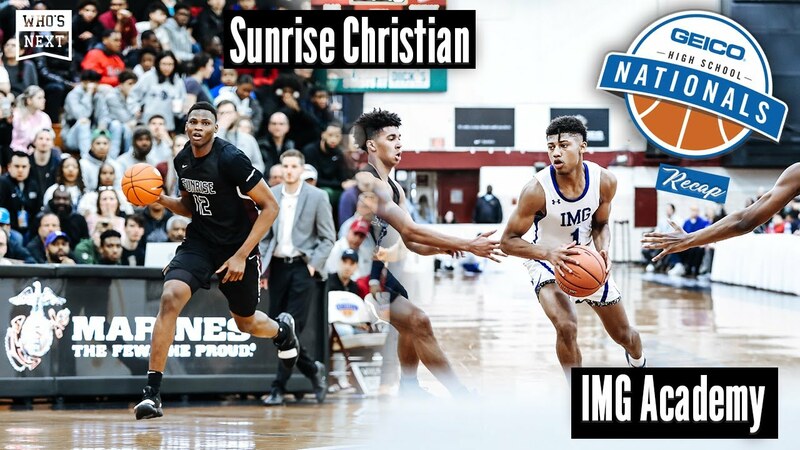 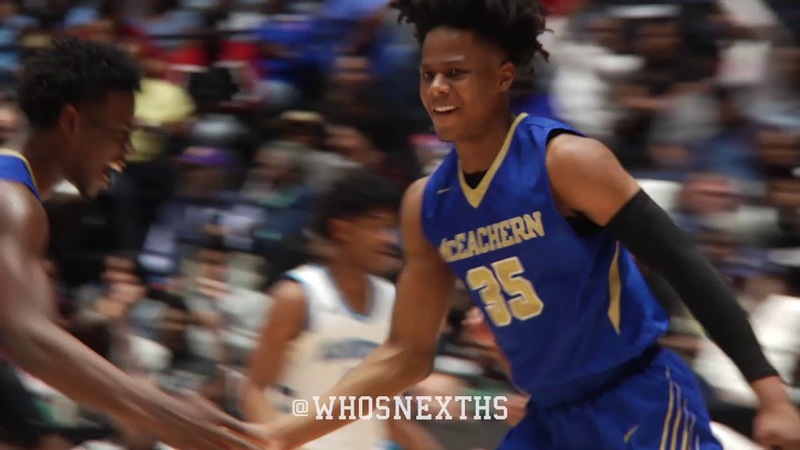 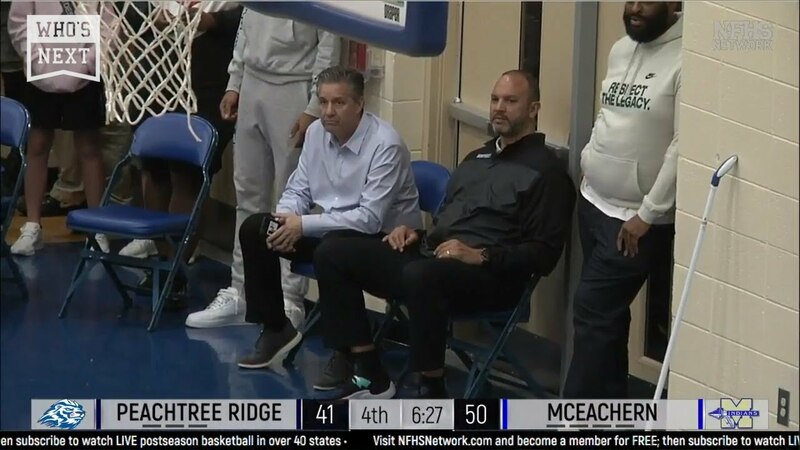 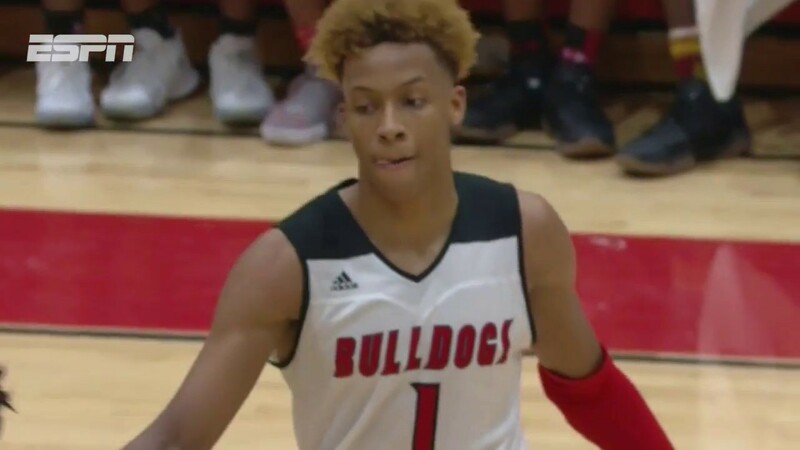 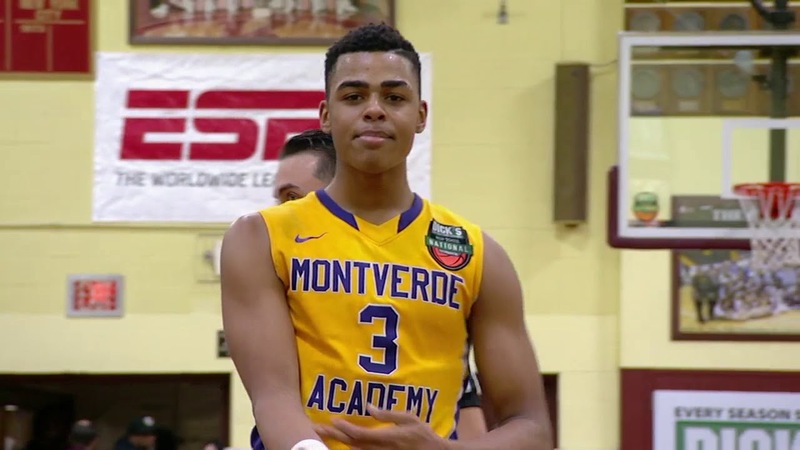 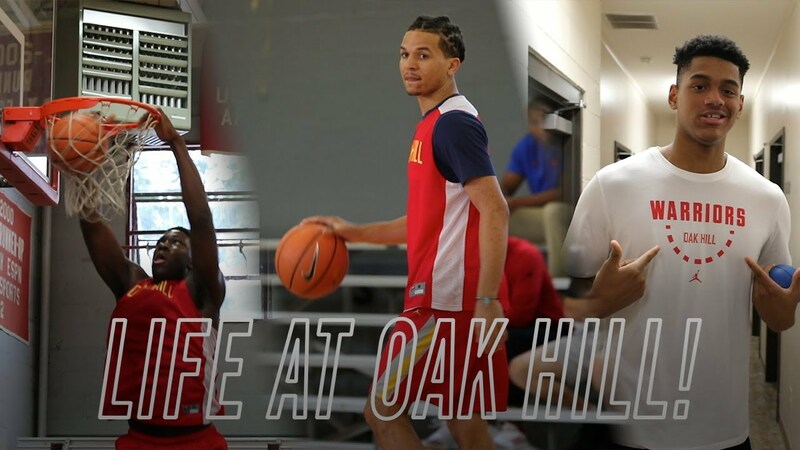 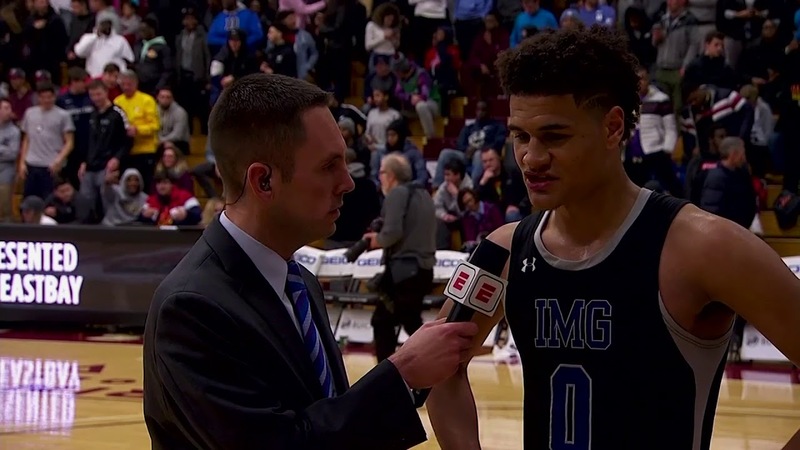 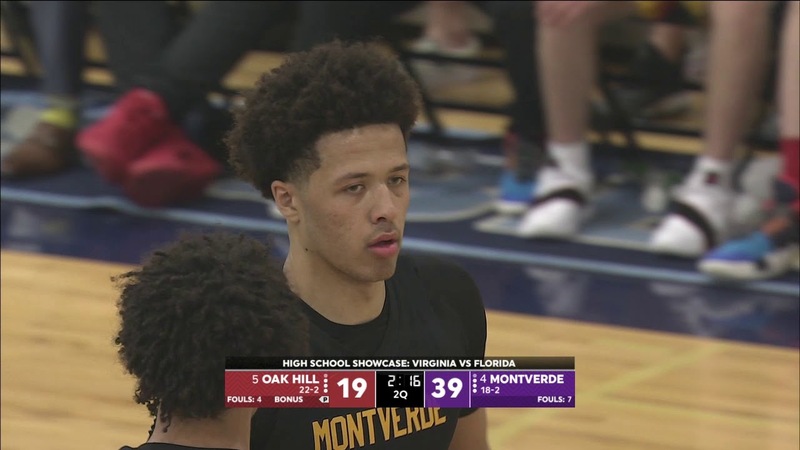 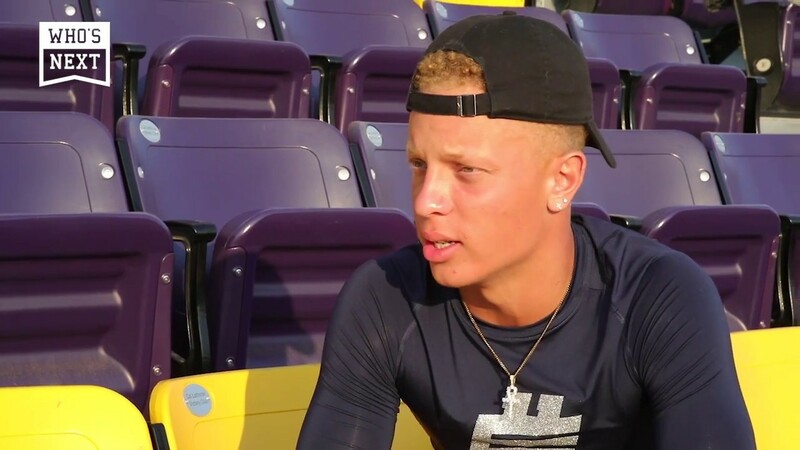 Josh Green and IMG close out Oak Hill at Hoophall Classic! 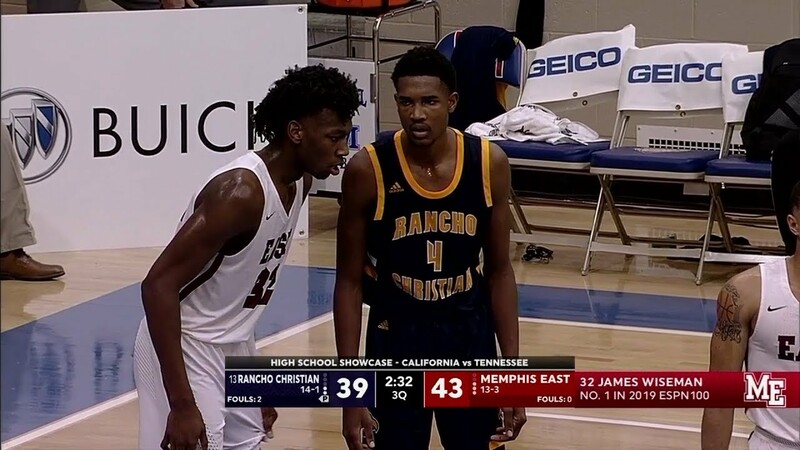 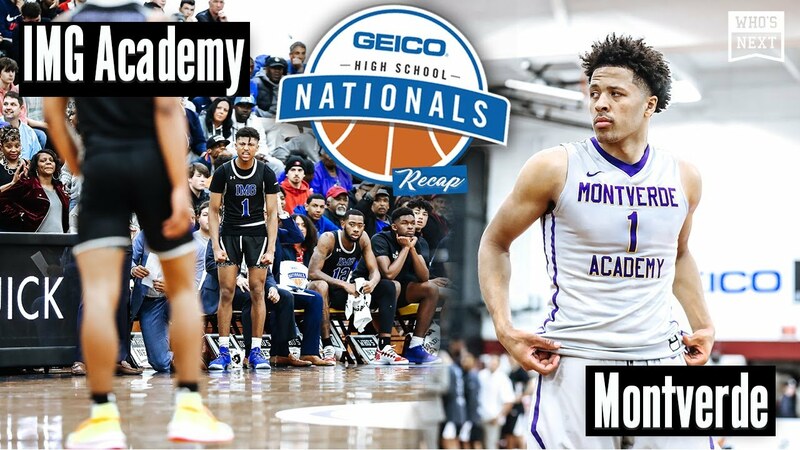 Mobley, Rancho Christian (CA) take down Wiseman and Memphis East (TN) in battle of no. 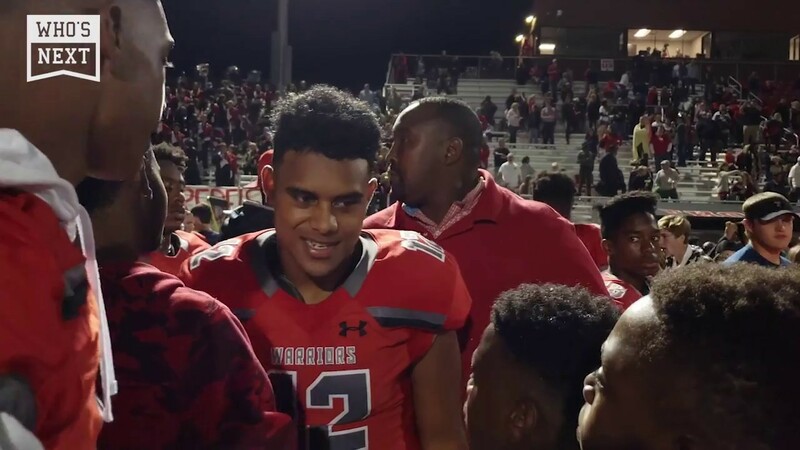 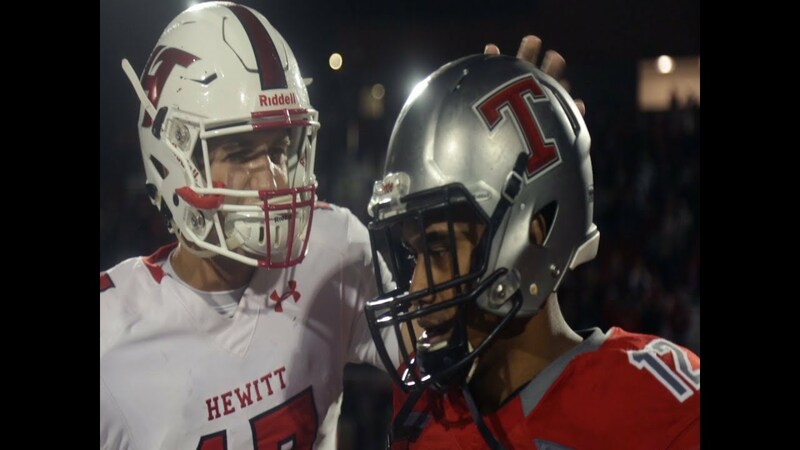 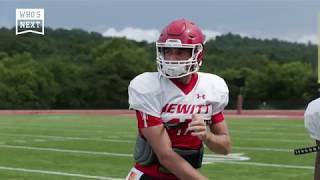 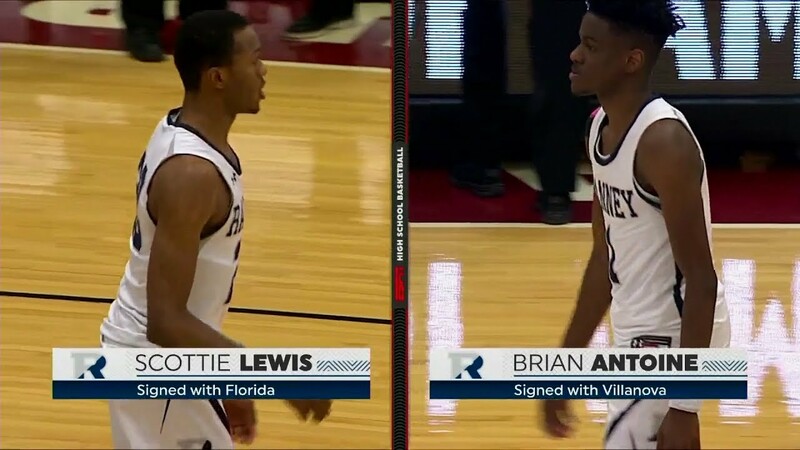 1 recruits! 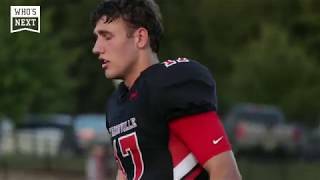 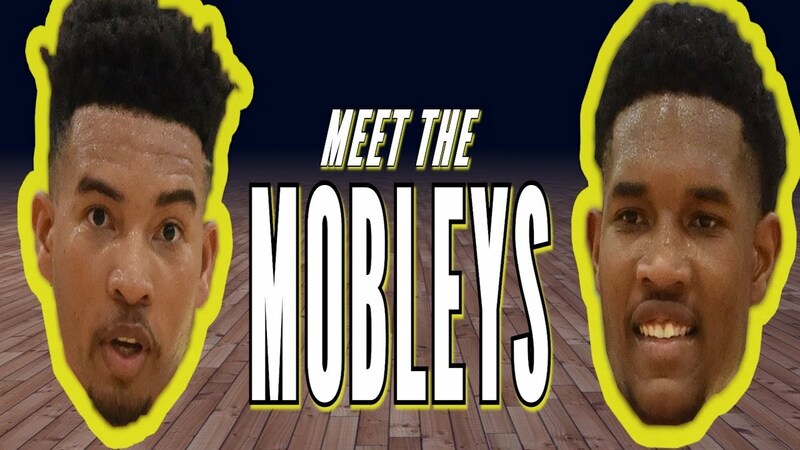 MEET THE MOBLEYS: Isaiah and Evan are two of the BEST forwards in the nation! 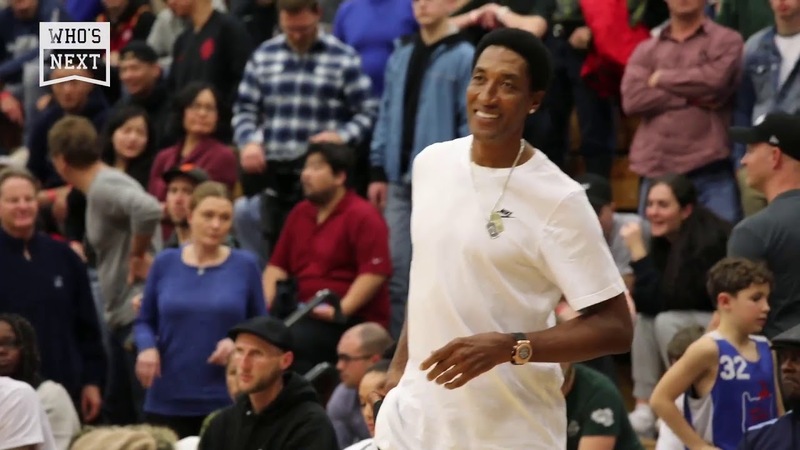 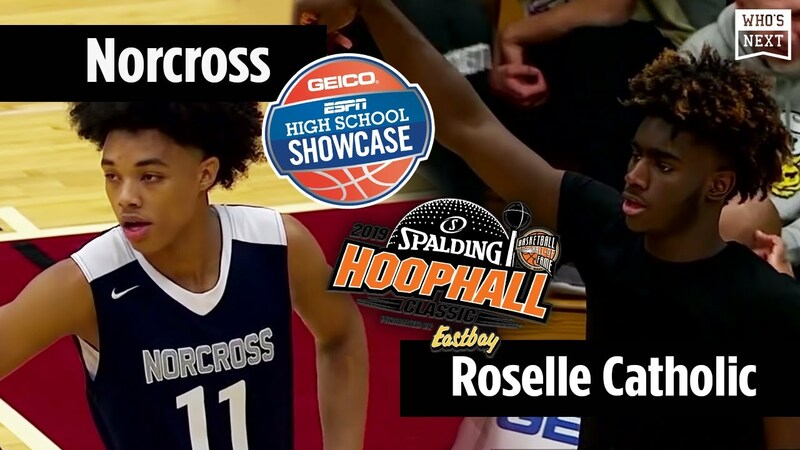 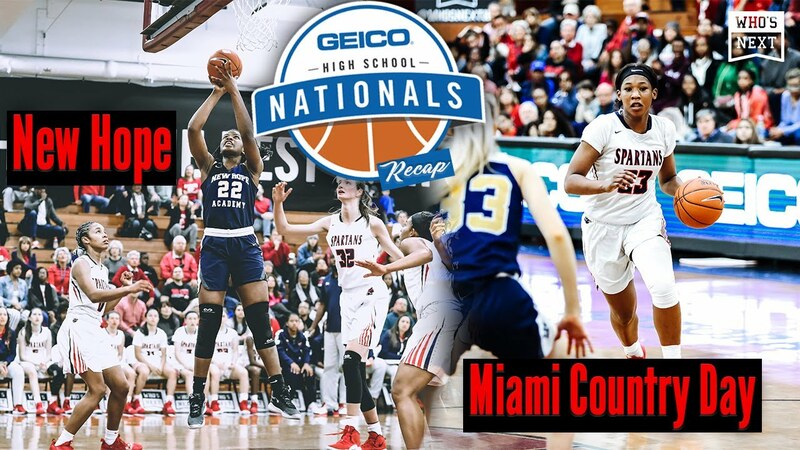 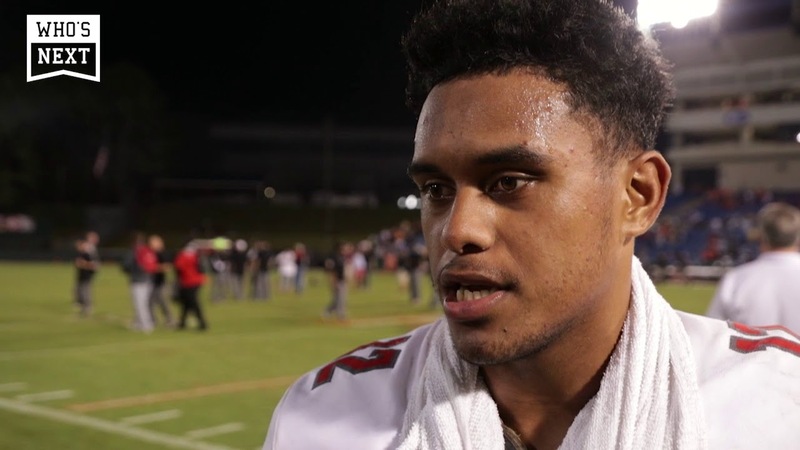 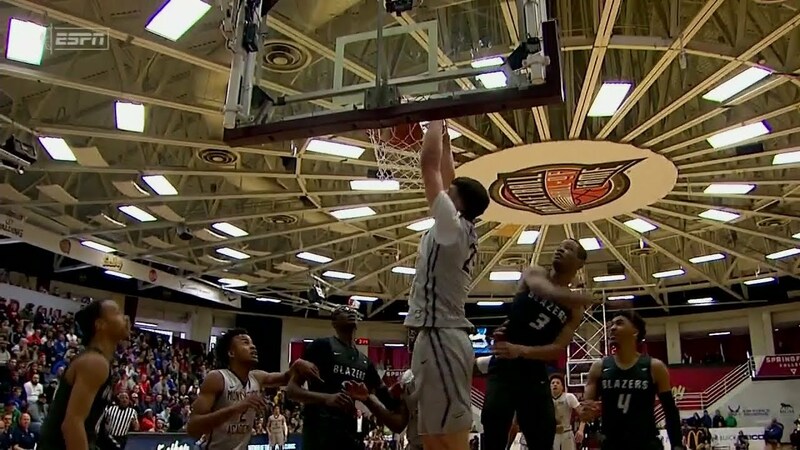 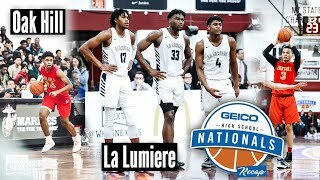 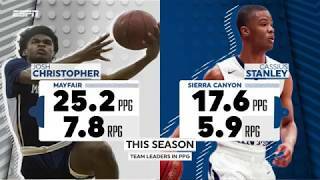 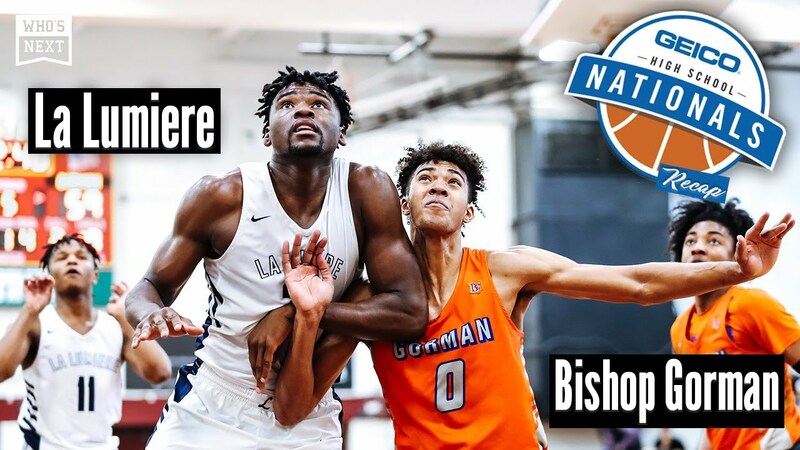 ESPN Showcase: Pippen Jr. and Sierra Canyon take down Josh Christopher and Mayfair! 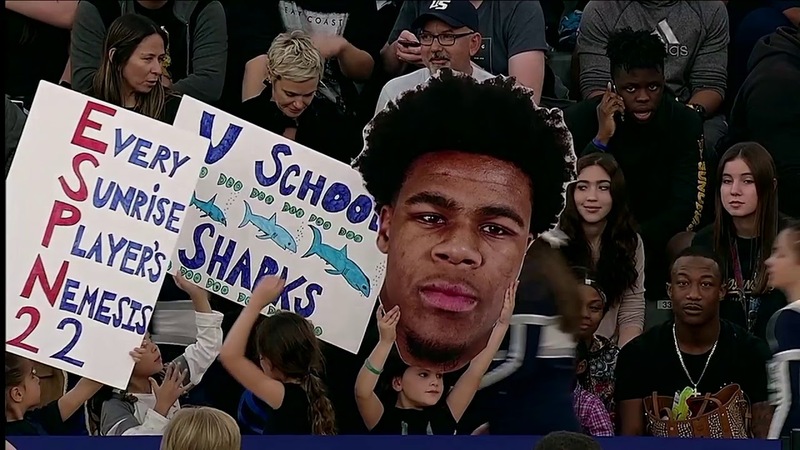 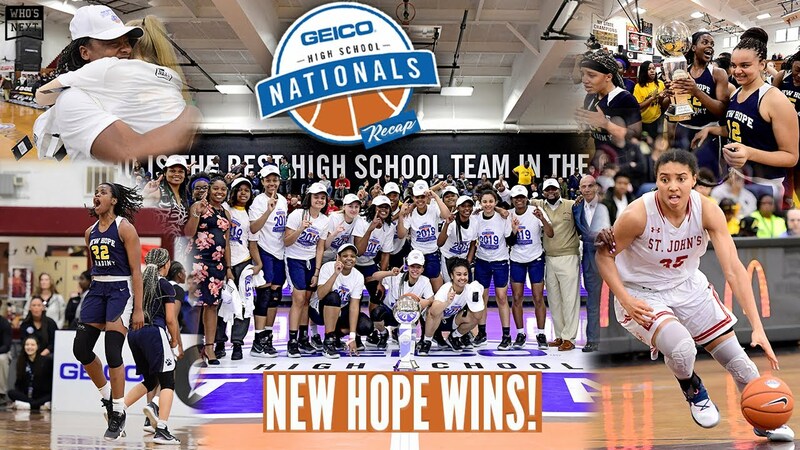 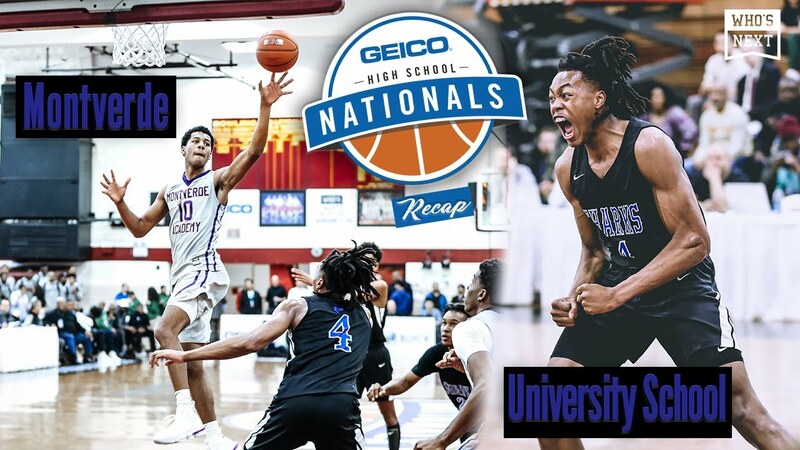 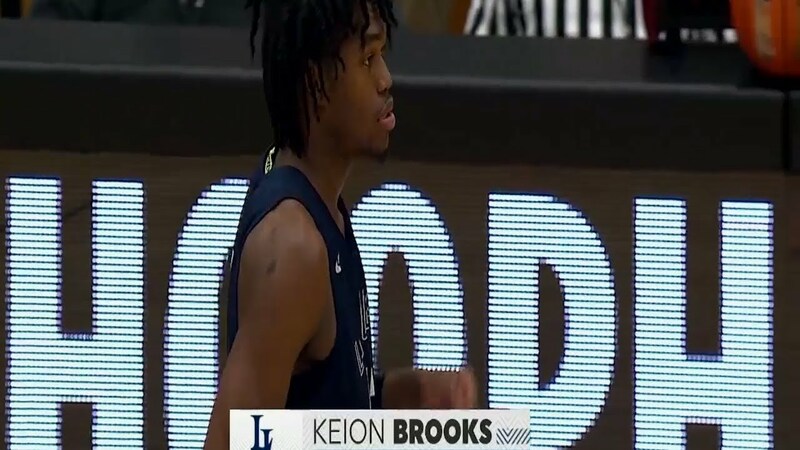 Scottie Pippen Jr. and Sierra Canyon best Vernon Carey and University School to win Les Schwab! 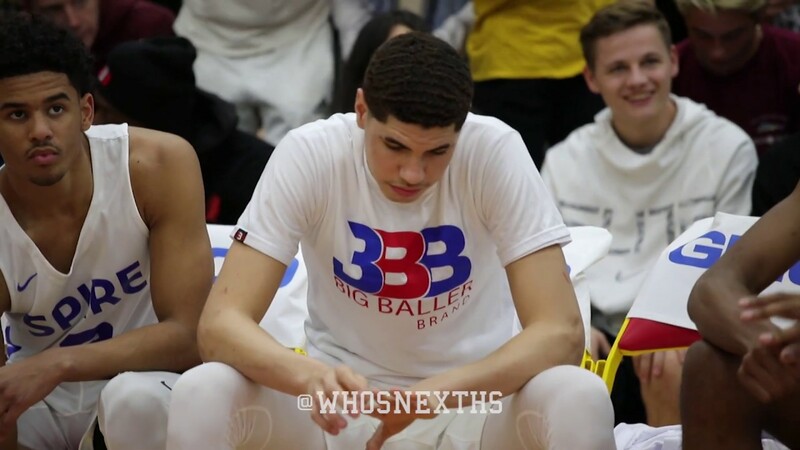 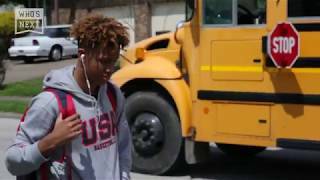 LaMelo Ball FILLS the stat sheet in win over Bella Vista Prep! 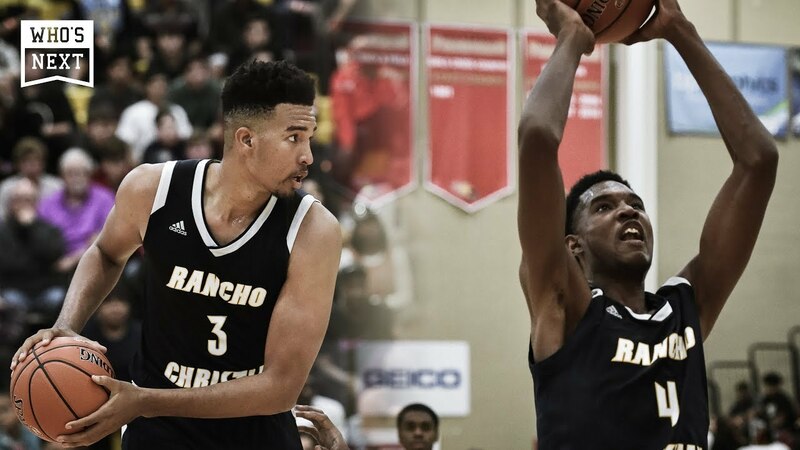 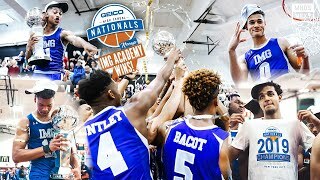 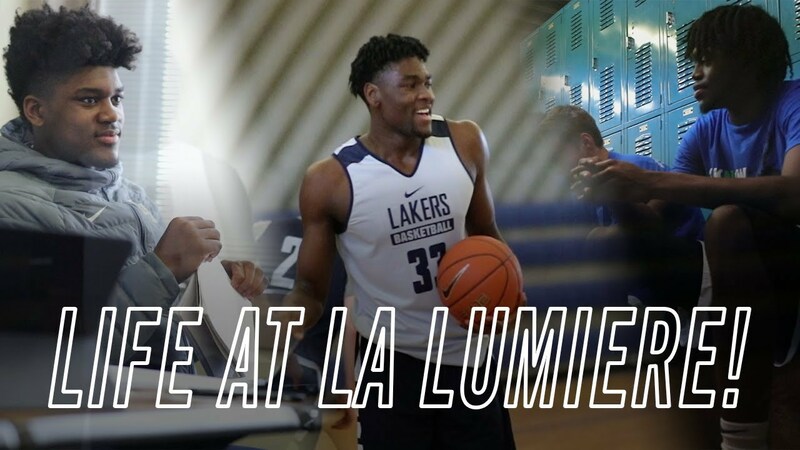 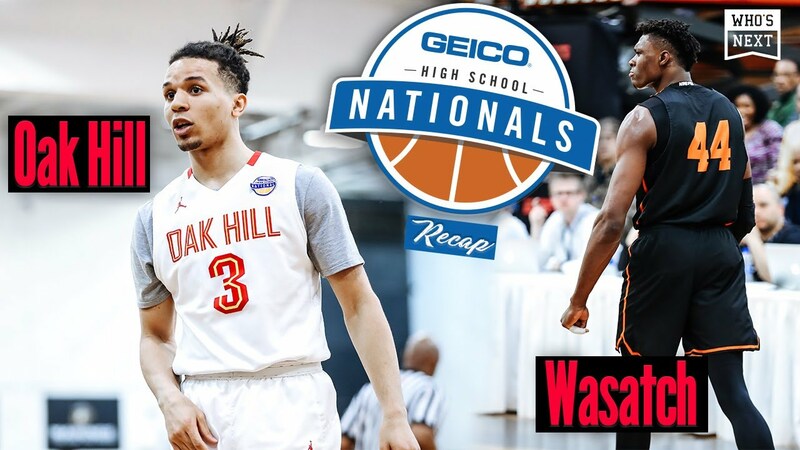 Isaiah and Evan Mobley wreak HAVOC at HoopHall West! 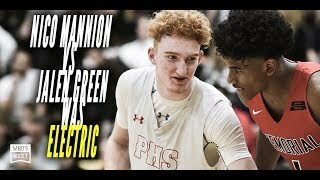 Nico Mannion and Jalen Green BATTLED, each scoring 33 points! 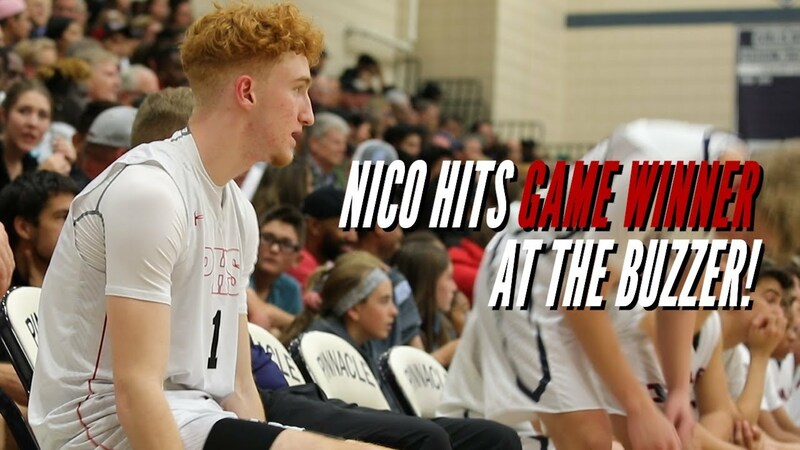 Nico Mannion was COOKING, dropping 37 and game winner vs Shadow Mountain!